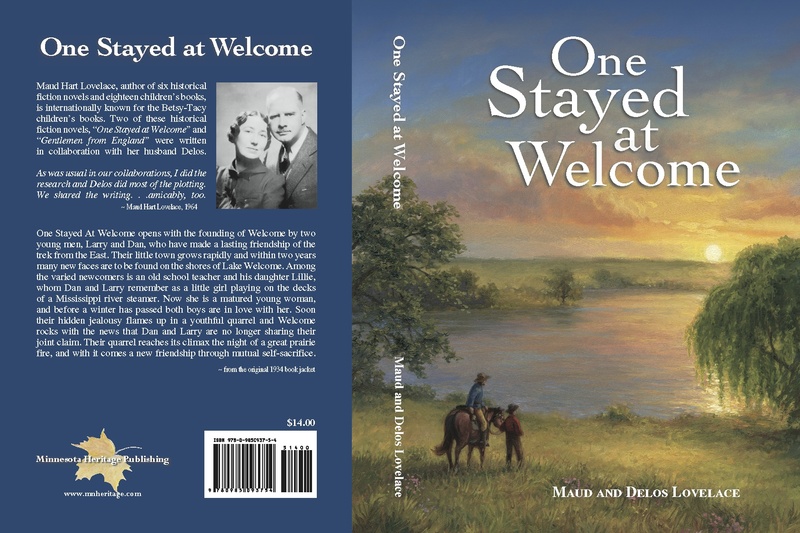 In my July 7th blog post, I announced that Minnesota Heritage Publishing (my small publishing company) is reprinting Maud and Delos Lovelace’s novel, “One Stayed at Welcome”. I’m very excited to unveil the new cover for this book! 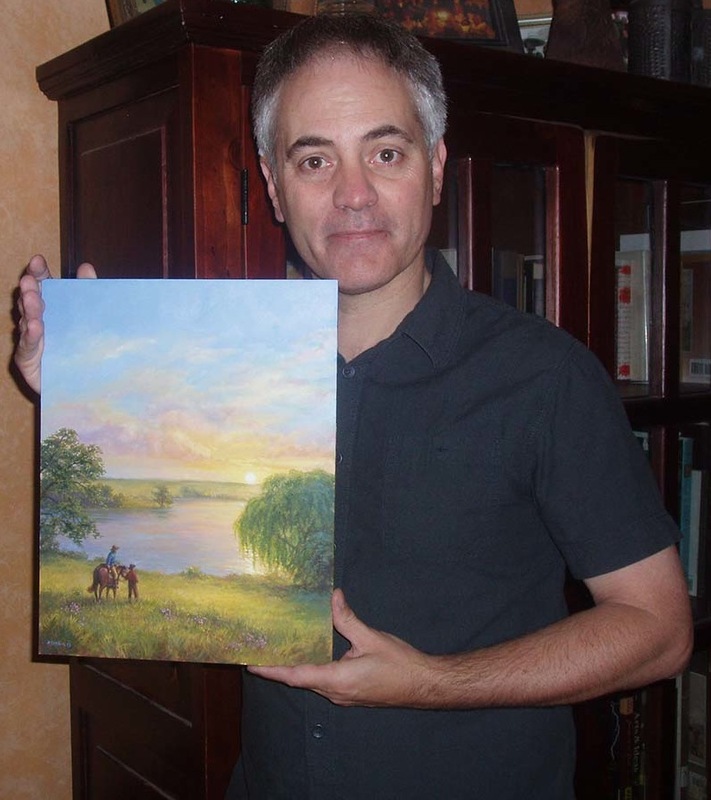 Historical artist and illustrator, David Geister was commissioned to do the painting for the book cover. I worked with Dave in 2009 when he painted the new book cover for “The Black Angels” reprint. 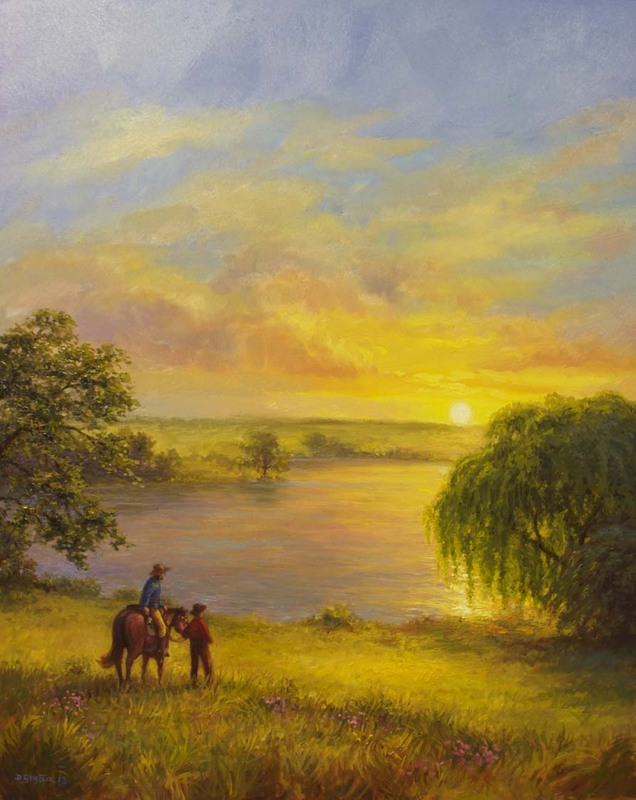 To learn more about Dave and his work, visit his website: www.davidgeister.com. 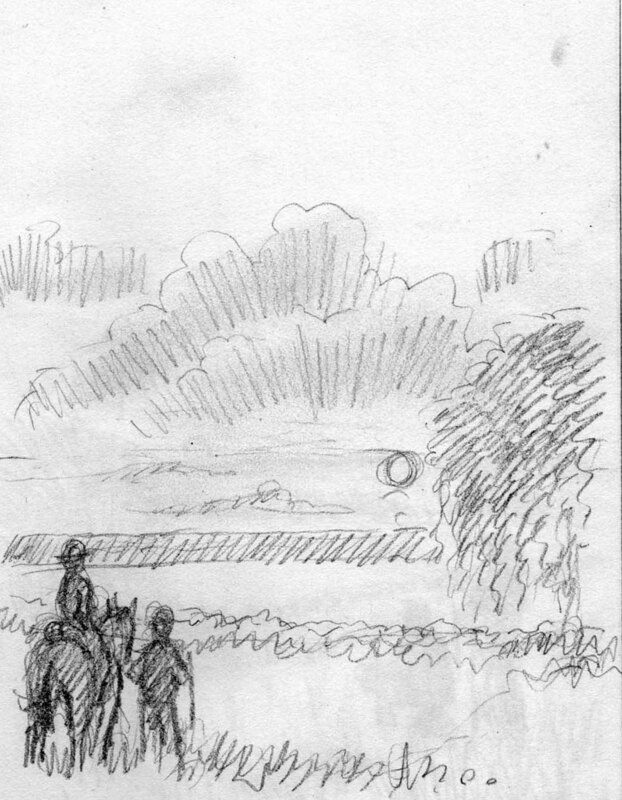 From my notes of the descriptions of the characters and scenes from the book, Dave created a beautiful work of art. Shown here is the progression of the book cover from concept to final design. 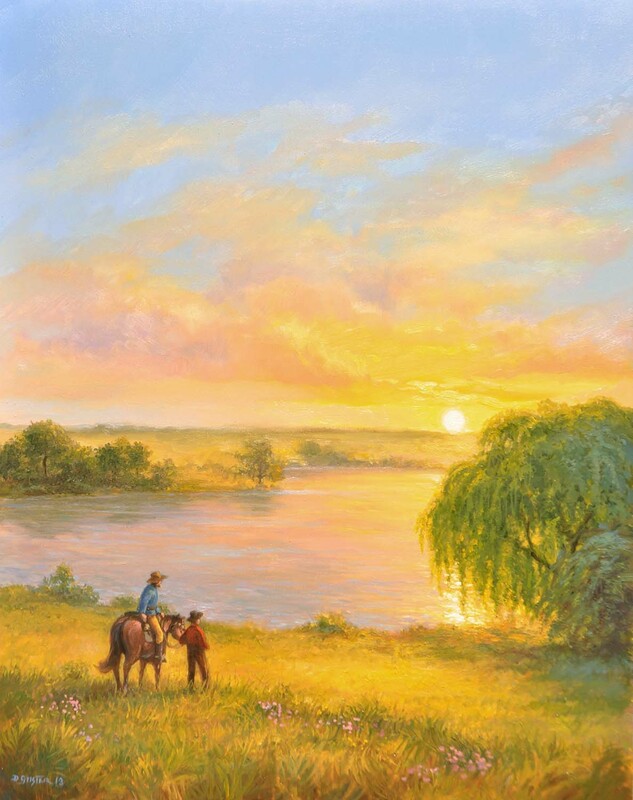 Next the painting was delivered to the printer (Corporate Graphics) where it was scanned and sent to Michael Sellner (graphic designer) for layout. I worked with Michael sorting through many design options until we had the perfect one. Then came more proofs for the text, spacing, and all the small details for the back cover. The book will be released on November 1st. 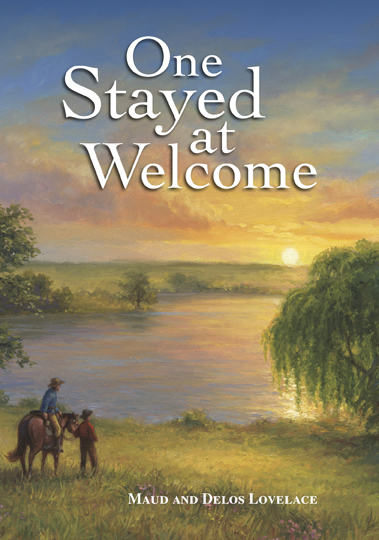 I’m currently taking pre-publication orders on my website: www.mnheritage.com. Have you ordered your limited edition copy yet? 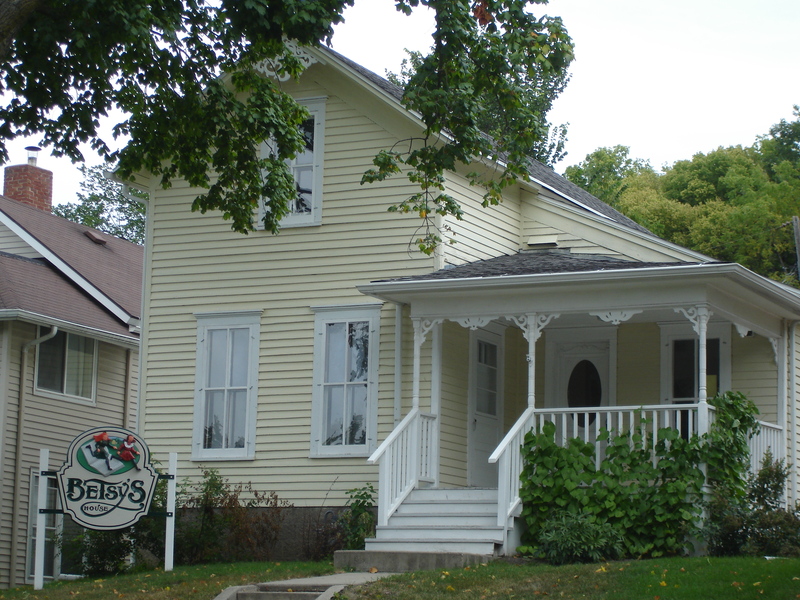 Maud Hart Lovelace’s childhood home (Betsy’s House), 333 Center Street in Mankato, MN. Maud Hart Lovelace, a tall attractive, and wholly successful woman visited her former home last summer. Here, too, she found an active appreciation of her work. Fort Snelling troops gave a special celebration in her honor; every city welcomed her as its own, a customary gesture toward celebrities. Yet the little house, with its memories of parties, theatricals, and plans long past was of the greatest importance to her. An old house, it would seem, should be quite insignificant to one of great prominence, but Mrs. Lovelace has promised herself to come back and live there, some day. And Mankato may become an important stop to a busy conductor, may even reach a degree of literary if not geographical importance — some day. From an article written by Mary Conroy for The Teresan Censer, May 1933. Today Maud Hart Lovelace is a literary star on a new map highlighting Minnesota authors: From Main Street to Your Street: Minnesota Writers on the Map. A new literary map was created by the Minnesota Historical Society and the Friends of the St. Paul Library to celebrate the Minnesota Book Awards’ 25th anniversary. The illustrated map features information about 112 Minnesota authors, including birthplaces, dates of births and deaths and book titles. To download a copy of the map, visit http://www.thefriends.org/litmap. Maud’s childhood home was designated a National Literary Landmark in 2010 and each year hundreds of people visit Mankato to see the little house that was so important to the author. The prediction made in 1933 by Mary Conroy has indeed come true.